Come along to our FREE info night on the Great Ethiopian Run with Plan Ireland & Malcolm O’Kelly on May 14th. Rugby legend Malcolm O’Kelly will lead a team of 20 participants on a five day trip between 21st -26th November for the adventure of a lifetime in the highest capital in the world. 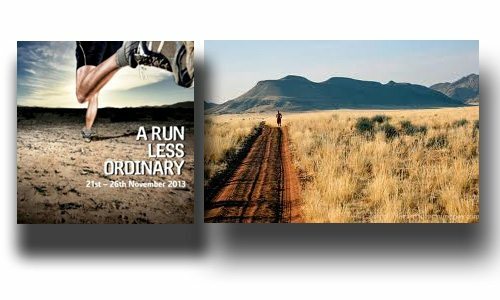 This 10k race is the biggest and noisiest in Africa and is open to all levels of fitness, including walkers. Over 36,000 participants will line up for the race in historic Addis Ababa, including 500 elite athletes and 500 runners from overseas. Run at 10,000ft above sea level, the course winds its way through the ancient city steeped in culture and tradition. Plan Ireland will be in-store on Tuesday, May 14th to discuss all aspects of the run including training, fundraising and the necessary gear for taking part. Want to find out more? Click on the link below.